Diabolical sorcers are doing a black mass around the altar and its basin filled with blood. Some victims wait their turn in the cells not far away. 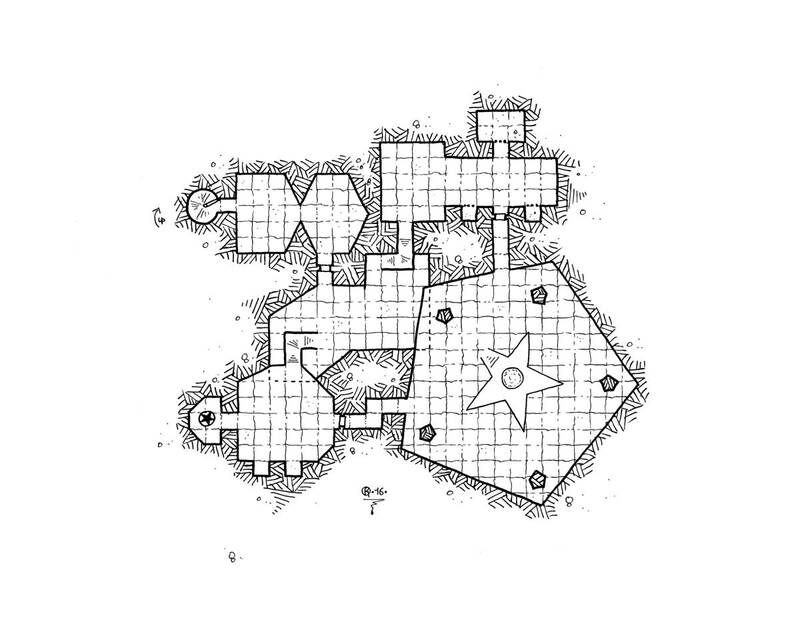 This map enlarges the level collection for the Modular Dungeon.